Address: Cor Iznart - Delgado Sts. can you send me your room rates thanks. my officemate & i are going to visit the Our Lady of Candelaria church in Jaro this 01fe2009, would you care to please send your rates. and is you place easily accessible in going to jaro on 02feb? any thanks. May i know your room rates? Hi. We're going to Iloilo on Oct 30 till Nov 1. We wish to know your room rates. We shall appreciate your immediate response. Thanks. hi! 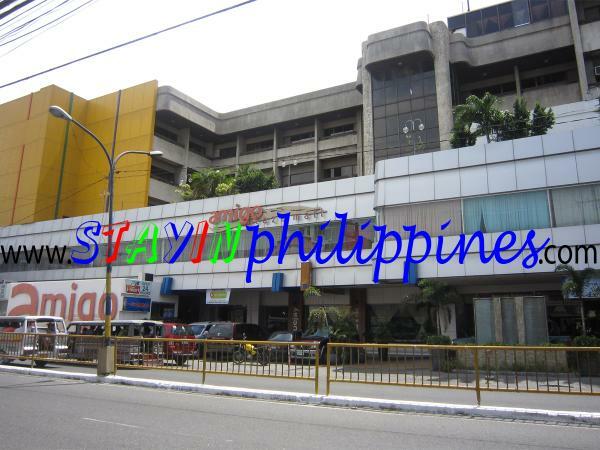 kindly send room rates and availability on november 21, 2008 thanks!